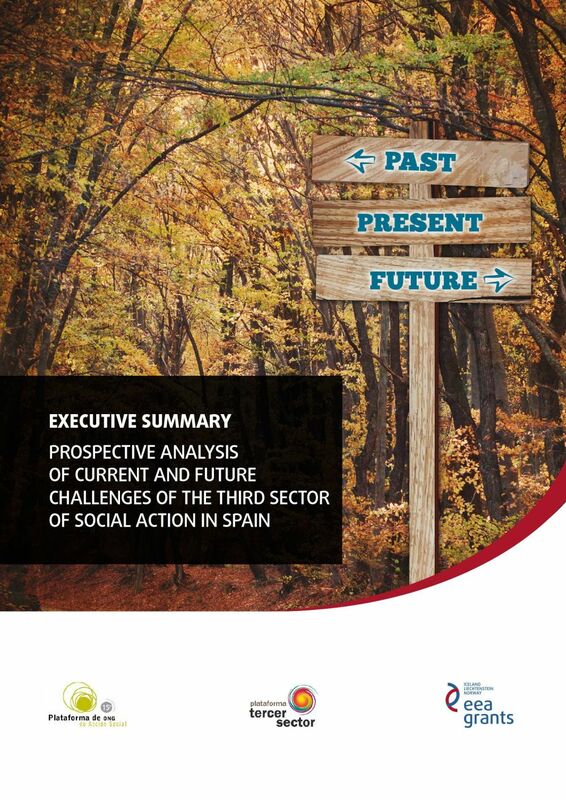 The activity of the Third Sector of Social Action, its organizations and the people that comprise it, is born of the commitment in the defense of human rights and the provision of social services and rests on the values of participatory democracy, solidarity, equal opportunities , inclusion, and transparency. The exercise of these values leads to a balanced social development, social cohesion and a model of organization in which economic activity is at the service of citizens. In Spain, the Third Social Sector is defined in art. 2 of Law 43/2015 as those organizations of a private nature, arising from the citizen or social initiative, for purposes of general interest and non-profit motive, which promote the recognition and exercise of civil rights, as well as rights economic, social or cultural rights of people and groups that suffer from conditions of vulnerability or that are at risk of social exclusion. 29,000 entities work in Spain, with a seniority average of over 20 years, assuming a weight in the economy of 1.5 of P.I.B. • The human team is made up of hired personnel representing 4.6% of the EPA and most of them have a university education (more than 70%) and volunteer staff that is counted in almost 1.5 million people. The number of direct attentions carried out annually exceeds 53 million. 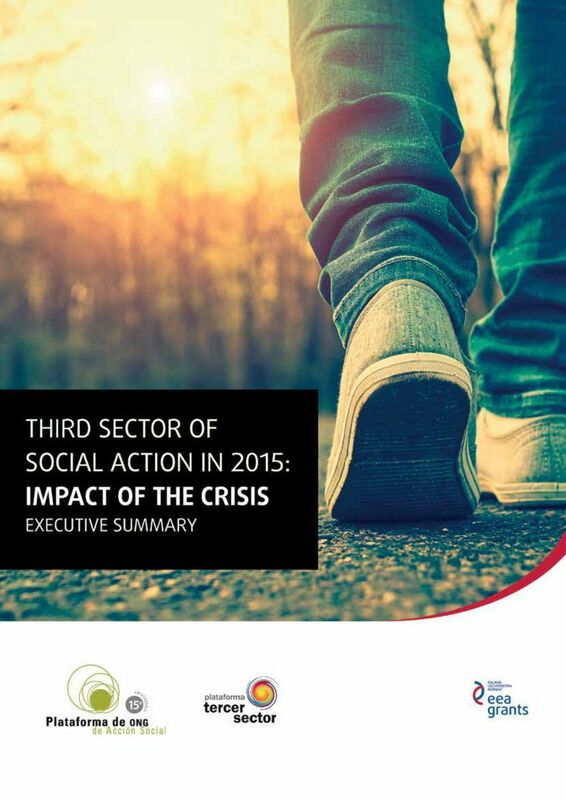 Study "The Third Sector of Social Action in 2015. The impact of the crisis"